Helps Detoxification Herbal Blended Tea. All Natural. 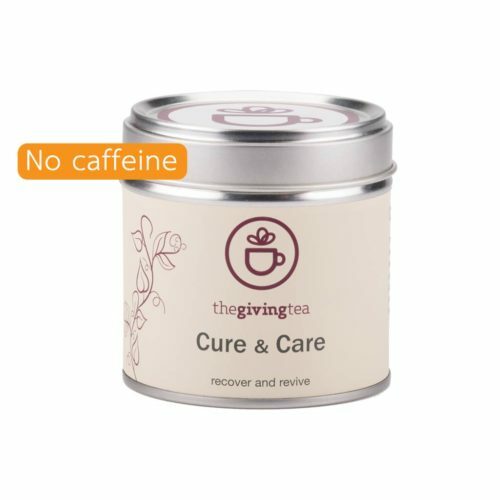 No caffeine. 2 gm per tea bag. Packed in pyramid tea bag for better taste and health benefit. 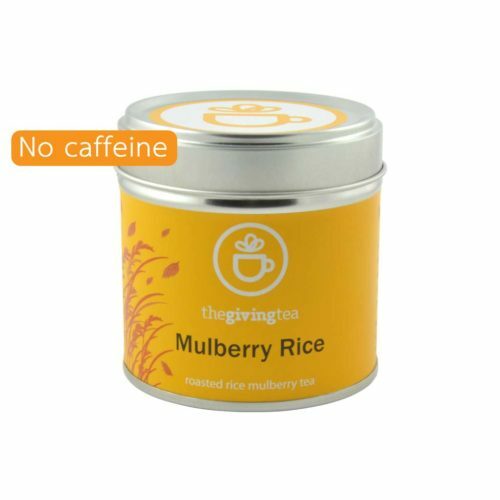 Roasted rice mulberry tea Herbal Blended Tea. All Natural. No caffeine. 2.5 gm per tea bag. Packed in pyramid tea bag for better taste and health benefit. Balances body and mind. Lemongrass and Pandanus blended tea. Herbal Blended Tea. All Natural. No caffeine. 2 gm per tea bag. Packed in pyramid tea bag for better taste and health benefit. Recover and Revive. Herbal Blended Tea. All Natural. No caffeine. 2 gm per tea bag. Packed in pyramid tea bag for better taste and health benefit. 100% certified organic. From northern Thailand. 2 gm per tea bag. 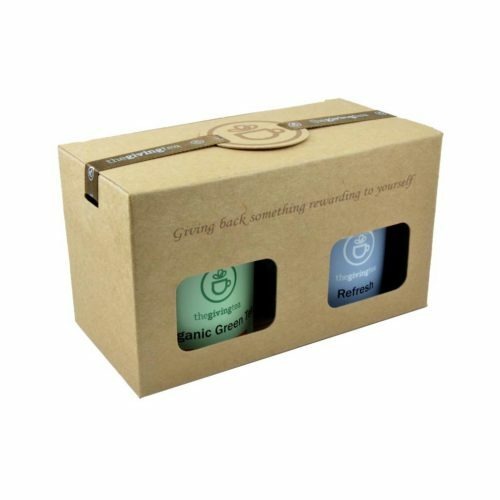 Packed in pyramid tea bag for better taste and health benefit. 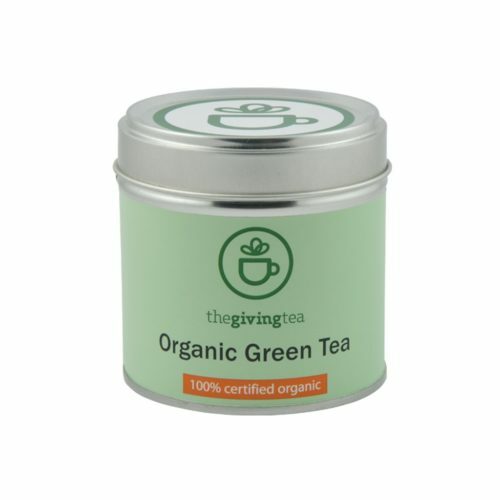 © Copyright 2012 - | The Giving Tea Co., Ltd. a registered company in Thailand.